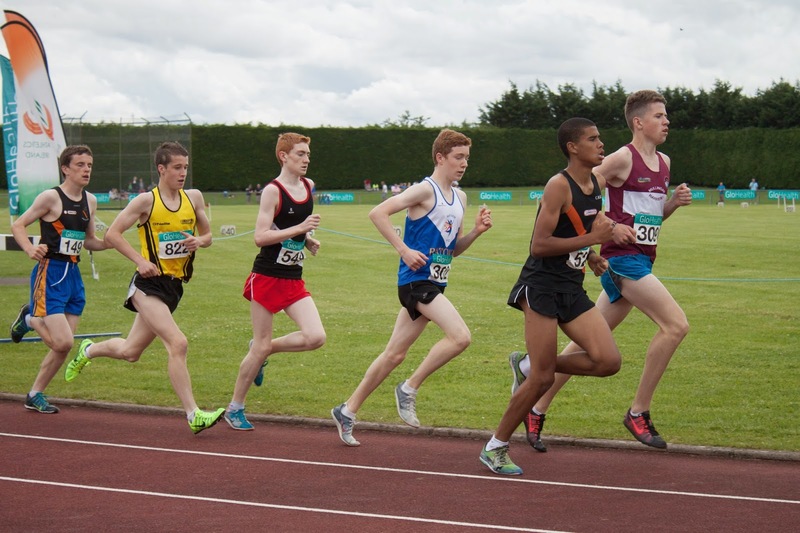 Ratoath A/C had 6 athletes competing in the Glohealth national juvenile championships at Tullamore over the weekend. 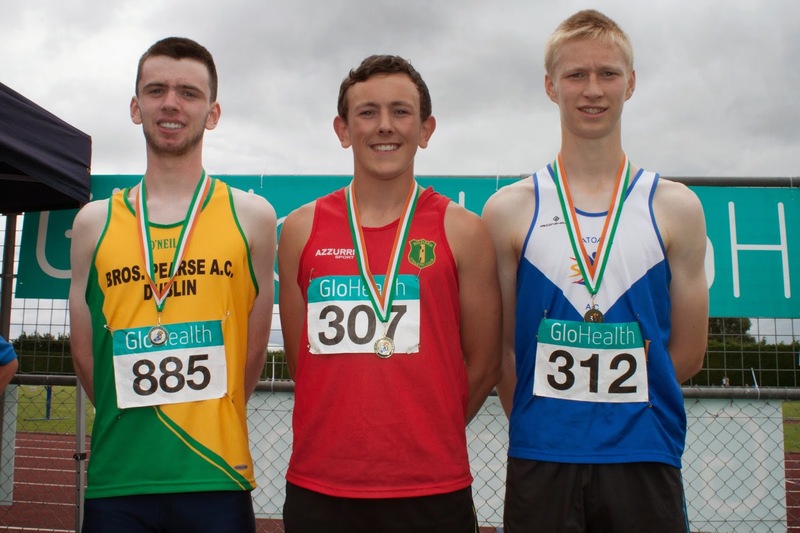 Peter Kilgannon was our only medalist with a bronze medal run of 52.70 sec (also a new PB) in the men's u 17 400m. Peter cruised through 200m in a swift 25.8 sec and finished very strongly up the home straight to take third. This run also earned him a place on the panel from which the Irish relay team for the upcoming Celtic games will be chosen. 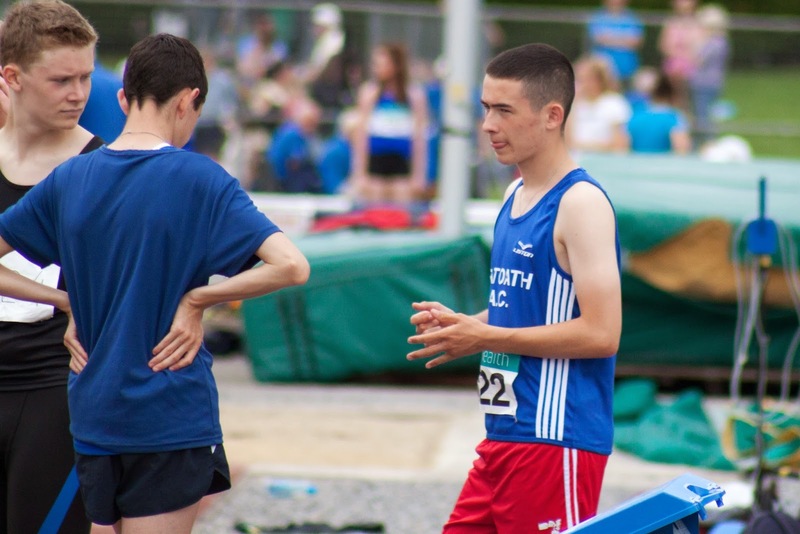 Philip Marron impressed with yet another superb performance in the u 17 3,000m when he took 8 seconds off his previous best to finish fourth in 9 mins 19.17 sec, just behind a trio of Mullingar A/C athletes. 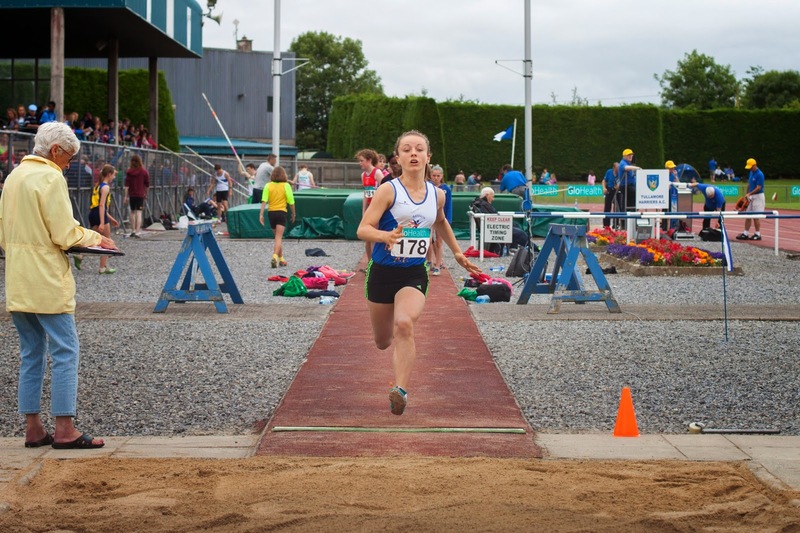 Lili O'Connor was another to narrowly miss out on a medal despite giving it everything in the u 12 long jump with a best of 4.26m for 4th but she has had a great season overall and will no doubt bounce back even better than before. 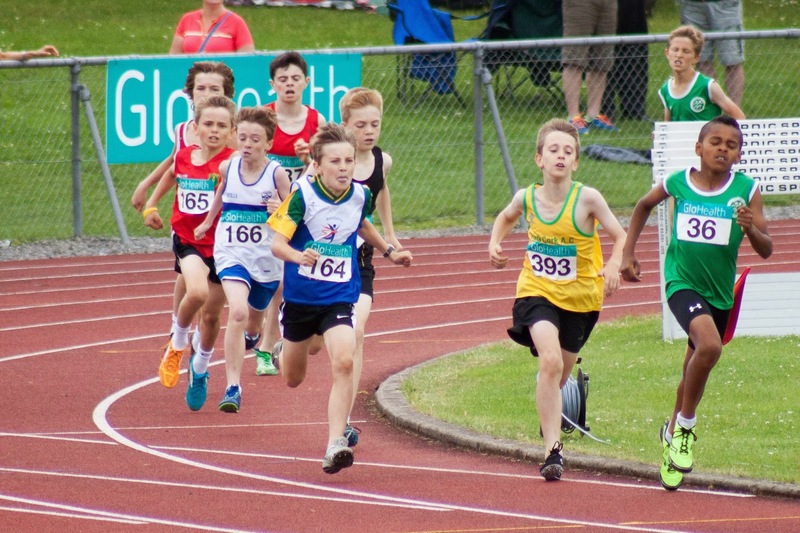 Tom Kilgannon left nothing in the tank when he was involved in probably the best race of the day with 5-6 athletes battling it out over the last 100m in the boys u 12 600m. Tom was edged out of a medal with about 20m remaining and finished 4th in a new PB of 1 min 44.82 sec. Aaron Phelan rounded off day 1 for the club with a fine triple jump of 10.83m when finishing 5th in a very competitive event. Emma Coroner was our solitary competitor on day 2 and she finished a very credible 7th in the u 13 long jump with a 4.39m effort which is only 3 cm outside her best. Well done to all.